Jorge Andres Chamorro Martinez was born in Pasto, Colombia in 1992. 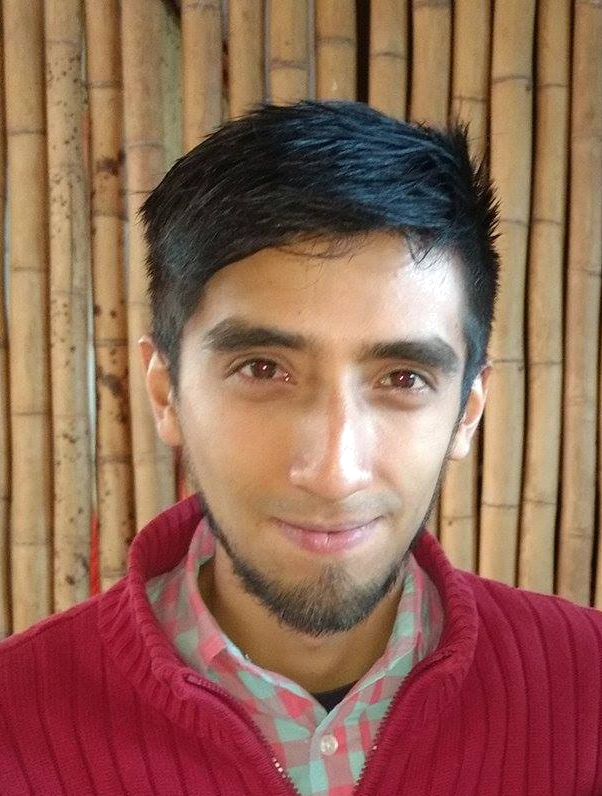 In 2015, he graduated in Electronical Engineering at the University of Nariño, Colombia. He worked in the industry as a software developer in the areas of Machine Learning, Computer Vision and Embedded Systems. He is currently doing the Electrical Engineering master program at Pontifical Catholic University of Rio de Janeiro, in Signal Processing and Control specialization.